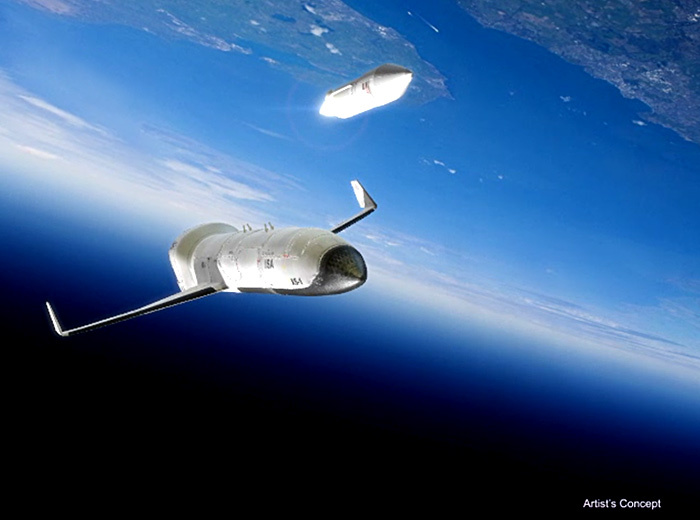 The Defense Advanced Research Projects Agency has announced the selection of three teams to conduct Phase One design studies for the agency’s Experimental SpacePlane 1 (XS-1). DARPA has selected Boeing (working with Blue Origin), Masten Space Systems (working with XCOR Aerospace), and Northrop Grumman Corporation (working with Virgin Galactic) to design the reusable experimental spaceplane, which is expected to fly ten times in ten days, fly to Mach 10+ at least once, and launch a 3,000-5,000 pound payload to orbit. According to a DARPA press release, the XS-1 program “aims to develop a fully-reusable unmanned vehicle that would provide aircraft-like access to space and deploy small satellites to orbit using expendable upper stages. XS-1 seeks to deploy small satellites faster and more affordably, and develop technology for next-generation hypersonic vehicles. In addition to creating vehicle designs, the three teams will identify and conduct critical risk reduction of core component technologies and processes and develop a technology maturation plan leading to fabrication and flight-test. 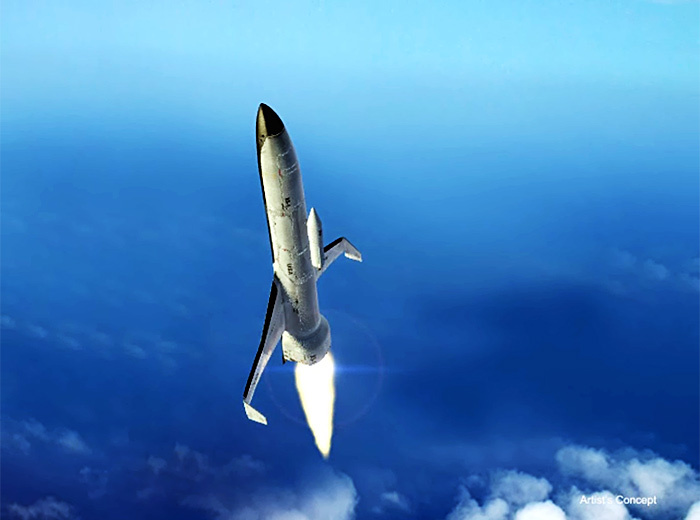 Technology developed in the XS-1 program could transition into future fully reusable orbital systems, such as XCOR’s Lynx Mark V (the successor to the Lynx suborbital spacecraft) or Blue Origin’s VTVL system. DARPA has not specified a launch or landing mode, but it is anticipated that XS-1 concepts will include both vertical and horizontal takeoff and landing systems. At first I this is good, but a reusable first stage is what really make a bigger difference and bring cost way down. At least SpaceX is working on this. Hopefully they get it very soon. But this is a different attempt to a reusable first stage. Why was SpaceX not included in this attempt. It is smaller than SpaceX, but they should be part of the team. One of these would be like a small Falcon 9 return. SpaceX does not appear to have been one of the bidders. Also keep in mind that, historically, there has never been a successful industry based on one single company.